Thanks for the blog. 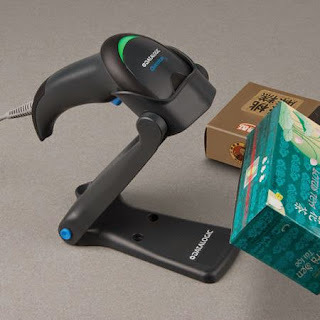 Such an amazing barcode scanner which has made my work easy. Get the Security Labels at the affordable cost. The HP Printer provides the best quality printer which prints High-resolution images.